Aha! 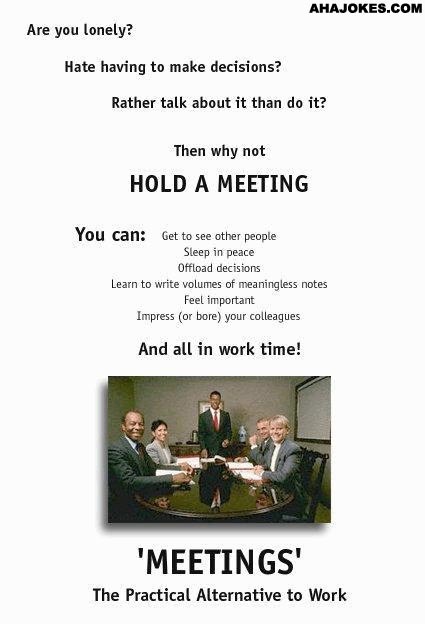 Jokes > Cartoons > Let's Hold a Meeting! Location: Clean Jokes > Funny Cartoons > Let's Hold a Meeting!